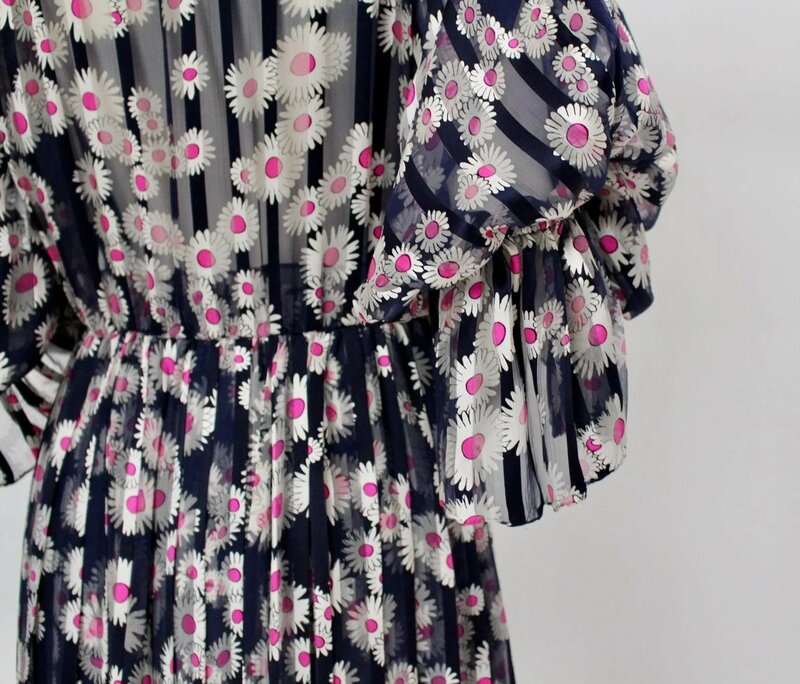 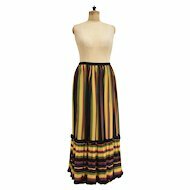 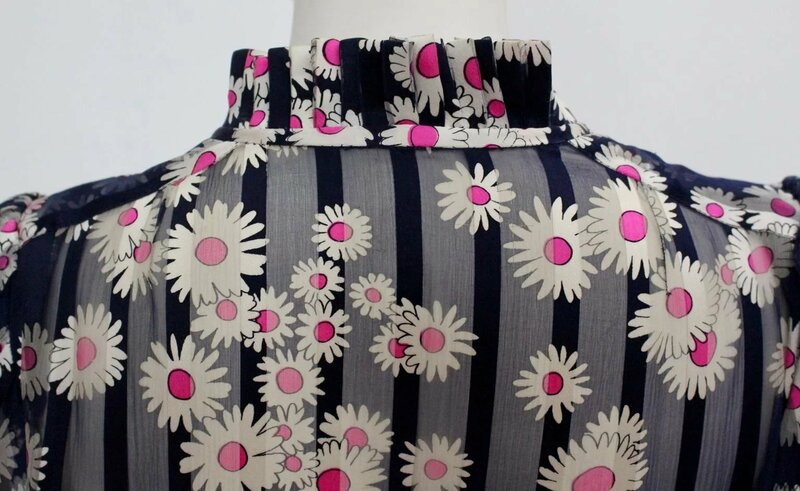 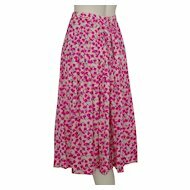 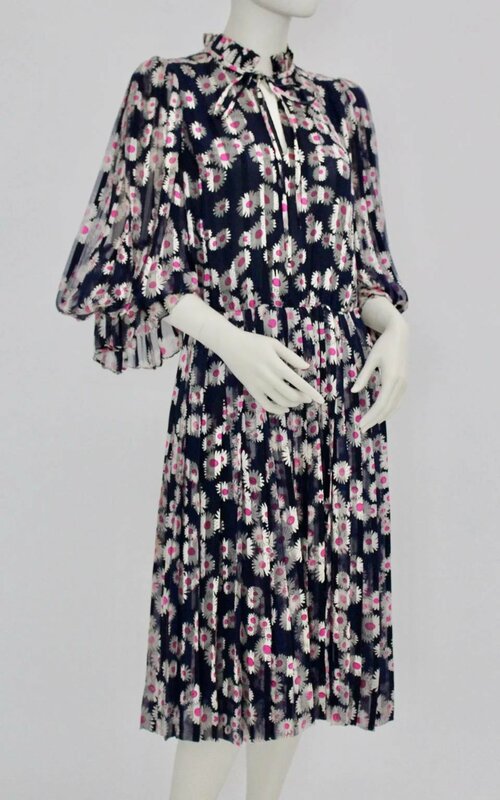 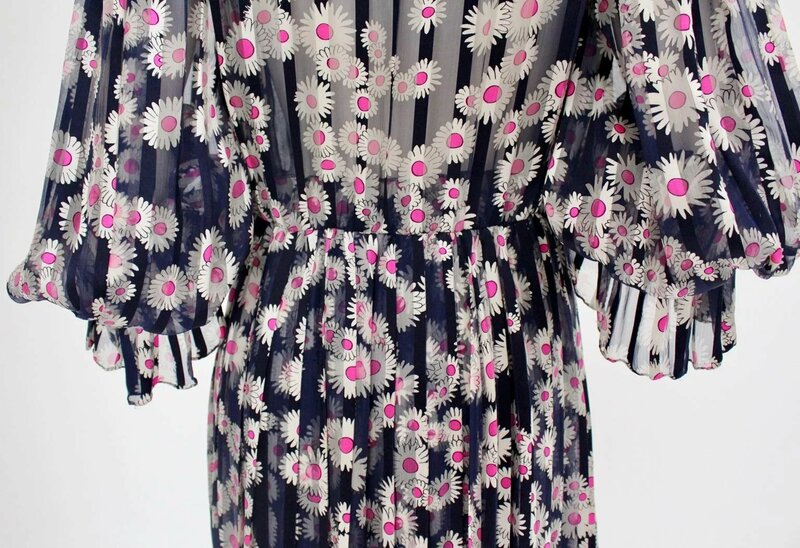 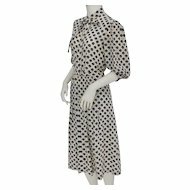 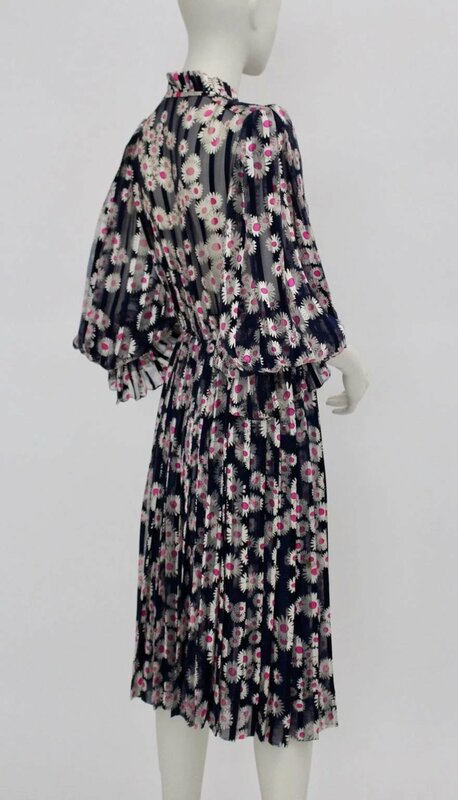 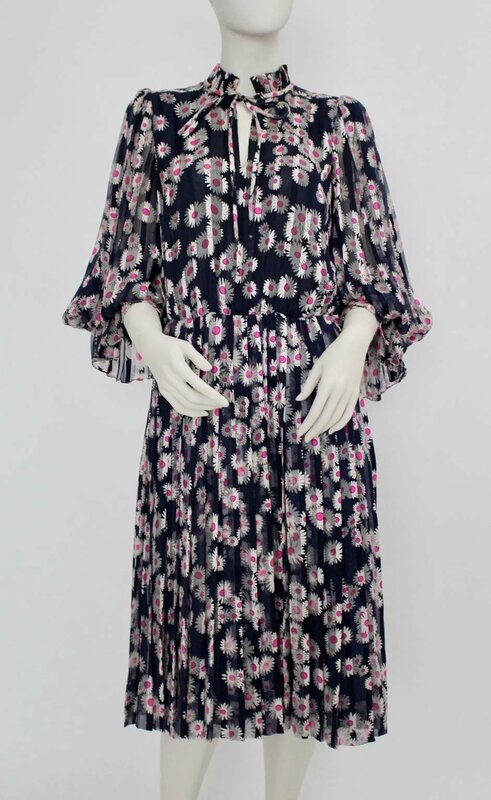 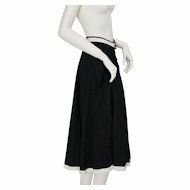 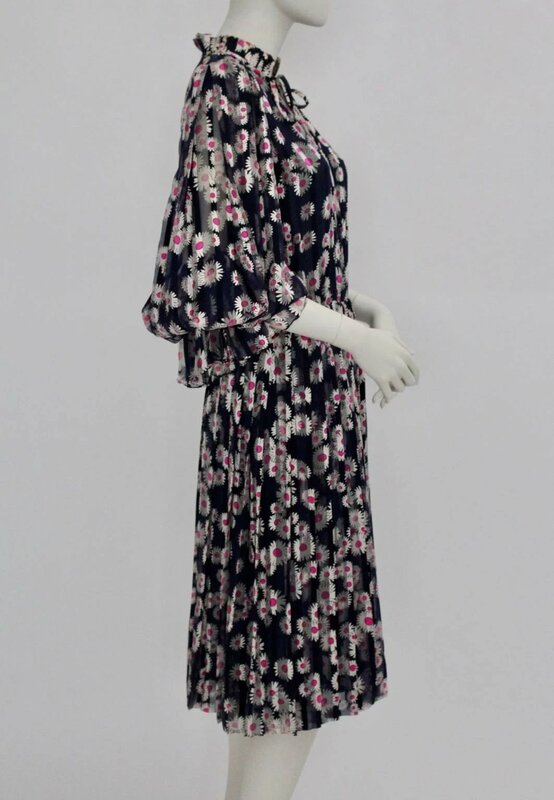 This peasant vintage Day Dress was designed and made in the early 1980s. 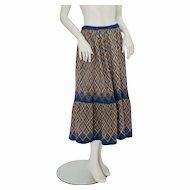 The skirt has peasants and is lined. 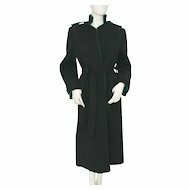 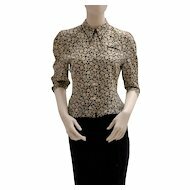 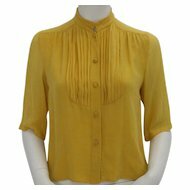 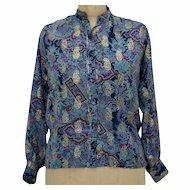 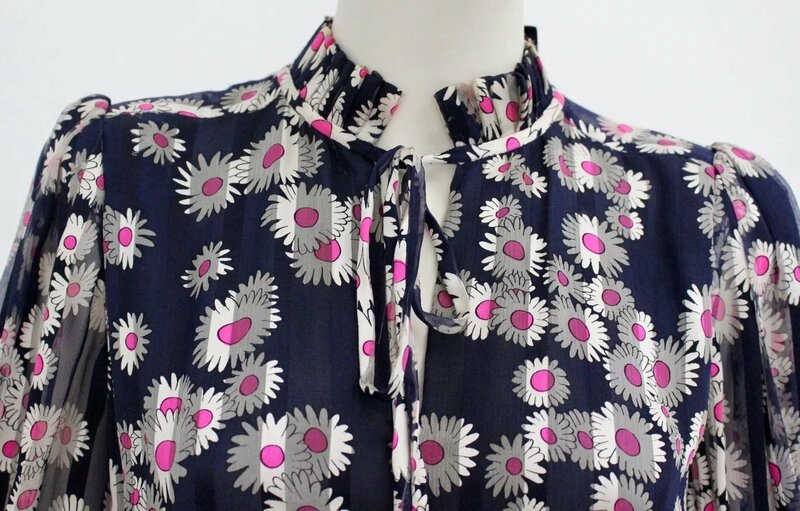 The upper part has a standing ruffled collar with a ribbon band and long sleeves.